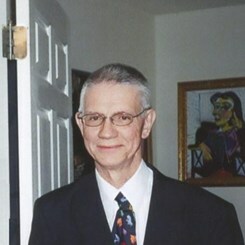 MICHAEL HABERMANN – M.A. in Composition. D.M.A. in Piano Performance. Performance experience includes 6 recorded albums, lectures at Peabody, and recitals across the country and in Sweden. 38 years teaching experience.